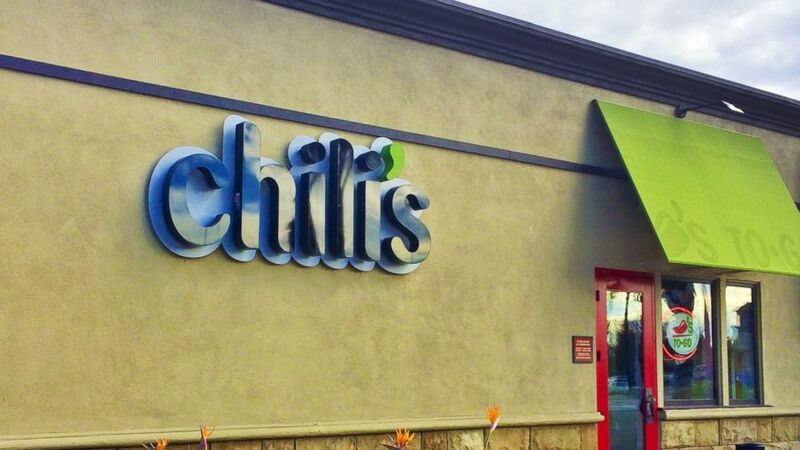 A customer is suing the owners of a Chili's restaurant. camera (Getty Images) Chili's storefront sign. A New York man who suspected that a Chili's restaurant waiter had spit into his drink got the law involved and investigators were able to determine who spit into the drink using DNA analysis, according to court documents. The incident took place last July, when Ken Yerdon and his wife, Julie Aluzzo Yerdon, went to dinner at a Chili's restaurant on Route 31 in Clay, New York, according to court documents from a lawsuit filed Tuesday. The couple complained to their server, Gregory Lamica, then 24, that their food was under-cooked and that they hadn't been served chips, Yerdon said.